The Bristol based rock band BlackWolf have just finished recording a brand new song in the studio before they hit the UK in September with The Brew and Fire Red Empress. 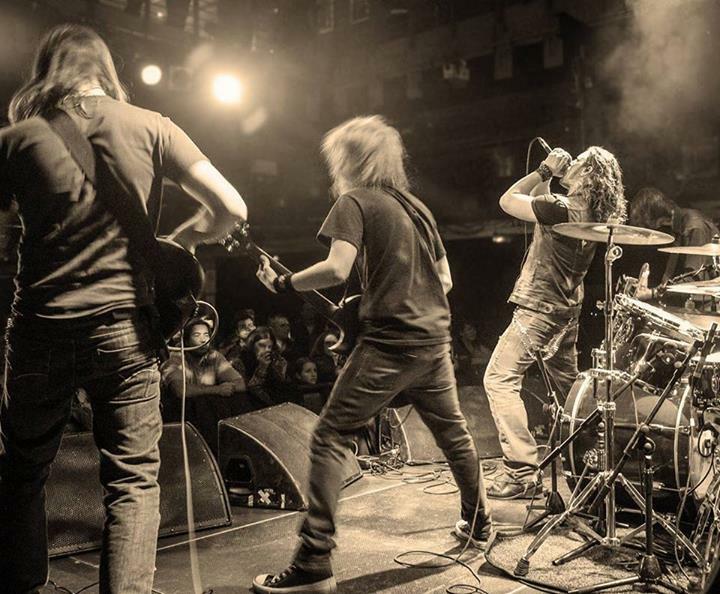 BlackWolf draw their sound from a multitude of sources, ranging from Led Zeppelin and early Guns N’ Roses through to Black Stone Cherry and even Avenged Sevenfold. BlackWolf have been nominated in the ‘best new band’ category for Classic Rock Magazine’s ‘Roll of Honour’ awards 2014, which takes place 4th November in Hollywood, USA. Previous nominees in this category included: Blues Pills, The Cadlillac Three and Deaf Havana.